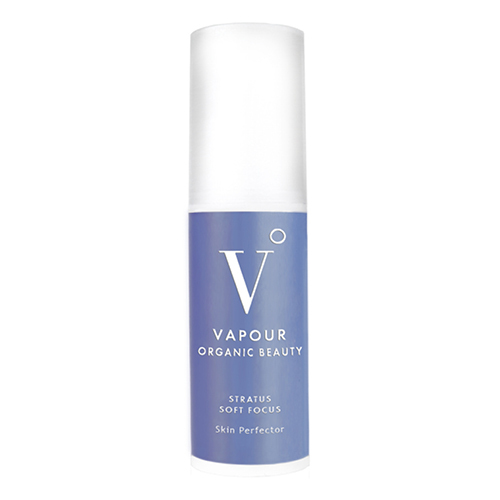 The Stratus Soft Focus Skin Perfecting Primer by Vapour Organic Beauty is a liquid formula designed to grant a perfected look on normal, sensitive and combination skin types; creating a refined and radiant appearance. This primer instantly lends a look of balance and smoothness, and softens the appearance of lines. Stratus features beauty-boosting botanicals, including Vapour’s proprietary Herbal Enlightenment Complex and Deep Moisture Complex of rich organic Pumpkin and toning Elderberry. 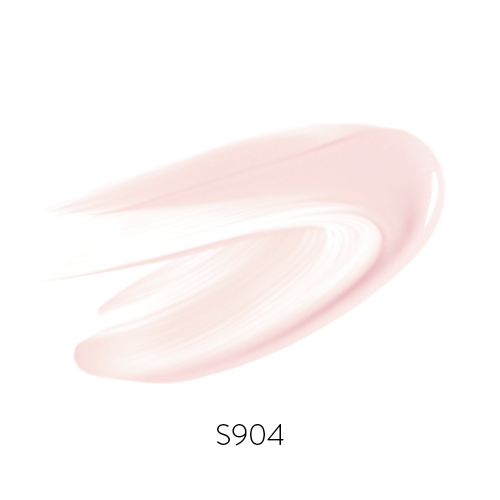 It goes on clear to make skin look even-toned, while instantly providing the appearance of a naturally soft, satin finish. Start with half a pump on the back of one hand (use up to two pumps for desired effect). Use three finger tips of free hand to dot product all over face. Blend with fingertips. Allow a moment for it to absorb before applying more products. It works: My skin feels great and my foundation lasts all day. I also love the pump, which keeps the product free from germs. It's also an effective pump, getting all of the product out. I am always sure to order before running out!